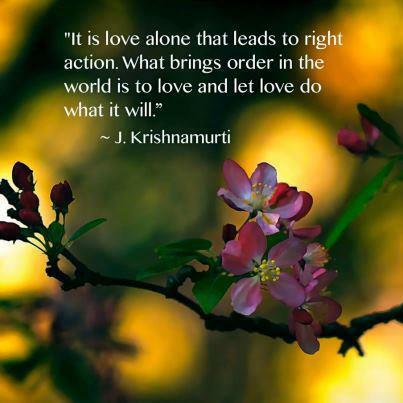 So true; we can choose to act from love or fear. Yes. It is a choice people make everyday without even realizing it. I want to experience love by giving love. This earth has been so good to me since the beginning. Though we live in a egotistic environment, I choose to give love rather than hate. Love will cure the ego cancer of the world.